Today, Reliance Jio announced a new “Happy New Year” offer for those who are signing up from 4th December 2016 and for old customers who are under Welcome offer and new customers will be upgraded to the new offer from 1st January 2017, and will continue to enjoy free Data, Voice, Video and the full bouquet of Jio applications and content till March 31st 2017. Currently data is capped at 4GB per day under Welcome offer, for the Happy New Year offer data will be capped at 1GB per day, after that speed will be reduced to 128kbps. For those who want the same speed after FUP limit, Jio has launched two new vouchers for both prepaid and postpaid users. You can do multiple recharges of the same data add-on voucher. These vouchers will be queued up for usage only once the first voucher has expired. These vouchers also have complete 24 hour validity, so it will not expire at the end of the day. 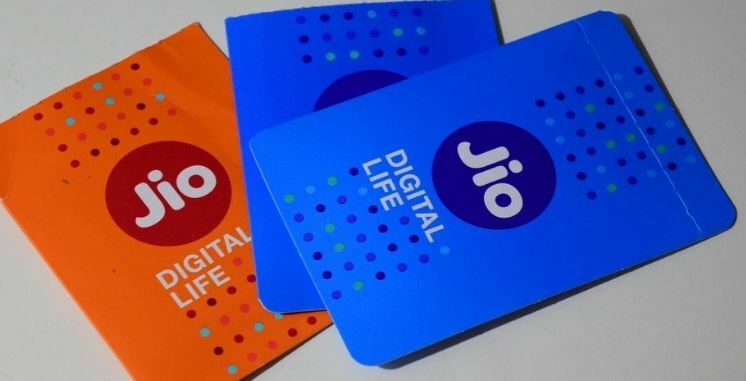 Jio users can use MyJio app, JioMoney app or go to jio.com to recharge with the new data vouchers.